Manufacturer of a wide range of products which include wartsila 18v32 cylinder liner and overhauling of wartsila 18v32. 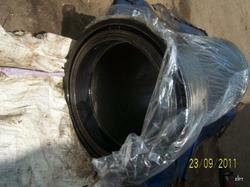 Wartsila 18V32 cylinder liners are available in stock duly inspected on cheap price. 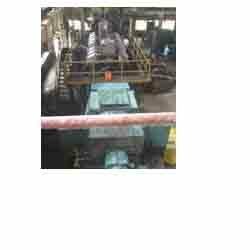 Overhauling of 6.2 MW Mirrless Blackstone Diesel Engine is undertaken which also includes replacement of crankshaft if required. Repair and overhauling of all makes of engine is undertaken by our experienced engineers.